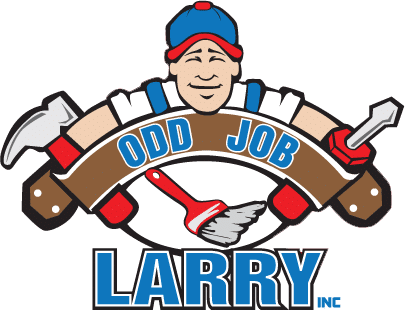 Odd Job Larry is here to help you catch up on tasks and projects around your home and property. 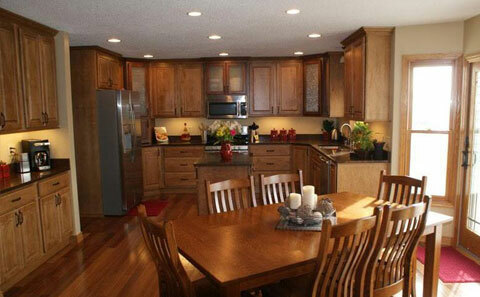 We offer services ranging from repairs, refinishing, light remodeling, updates, renovations, and “Honey-Do’s”. 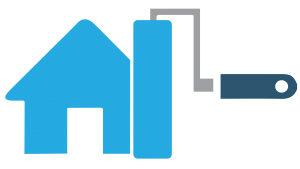 Call us today or request a free estimate. 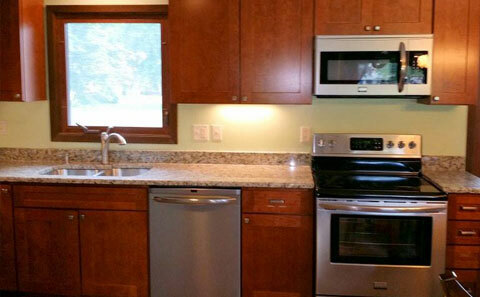 We service the Kenosha, Racine, Walworth, and Lake County areas. 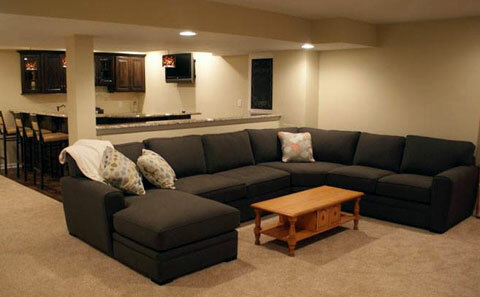 Odd Job Larry has over 30 years of remodeling and construction experience. Our remodeling is full service and covers every aspect of the project; from demolition to the finishing touches and clean up.